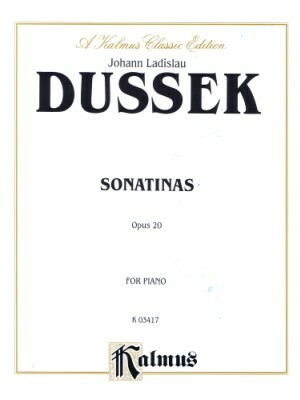 Dussek, Sonatinas Op. 20, Kalmus ed. 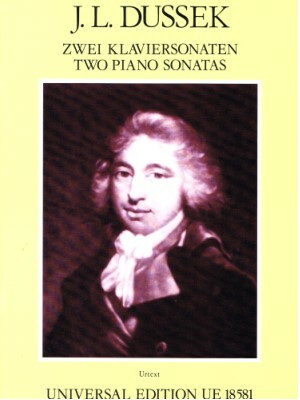 Dussek, Two Piano Sonatas, Universal ed.